Future: Some of the activities previously pursued in this Annex may be included in an Annex which is currently under development. 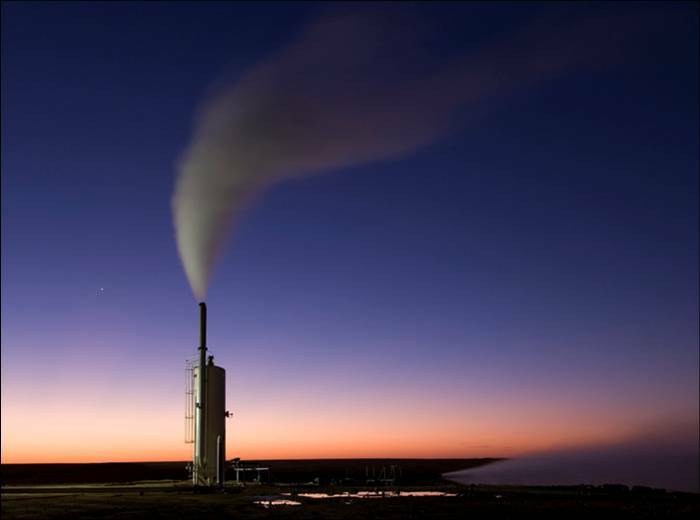 The goals of the EGS Annex are to address new and improved technologies to access the huge heat resources present at depth in continental land masses, by engineering heat exchangers in order to allow the extraction of geothermal energy at commercially viable rates. The objective is to generate base load power, supply heat for industrial and domestic applications, and provide environmental benefits. Techniques developed should also help sustain and expand hydrothermal systems through the use of stimulation.